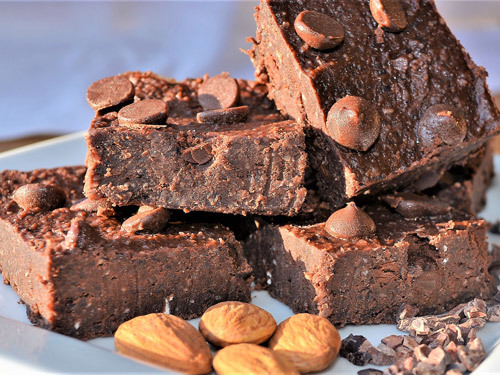 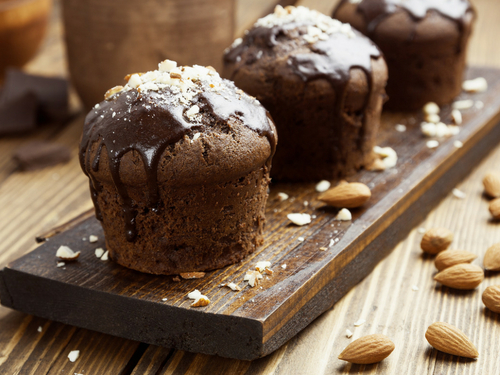 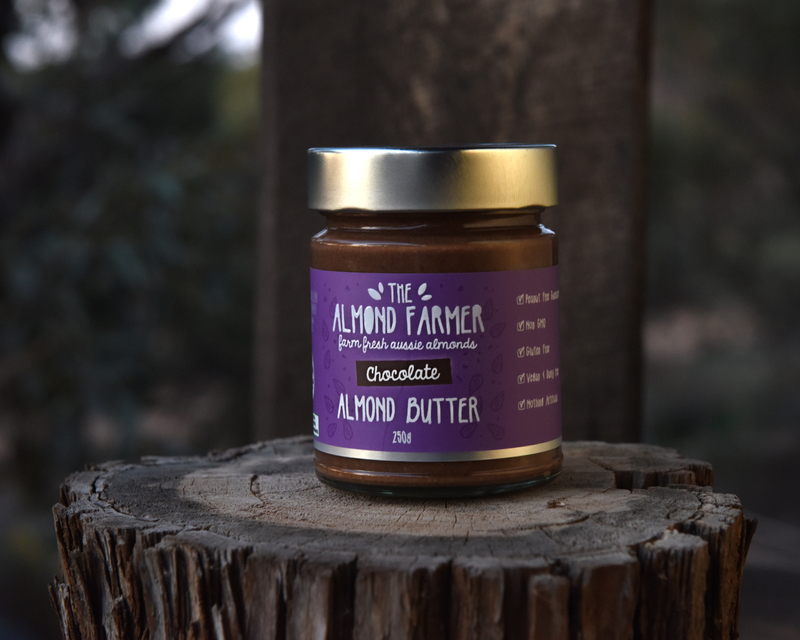 Our chocolate almond butter is a smooth, creamy chocolate delight. 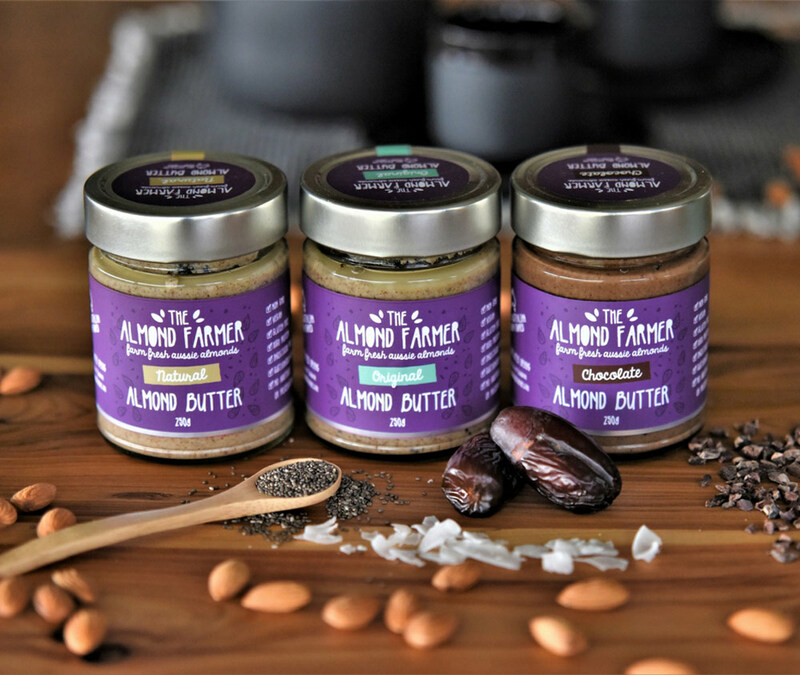 This rich almond spread has been specially crafted for chocoholics. 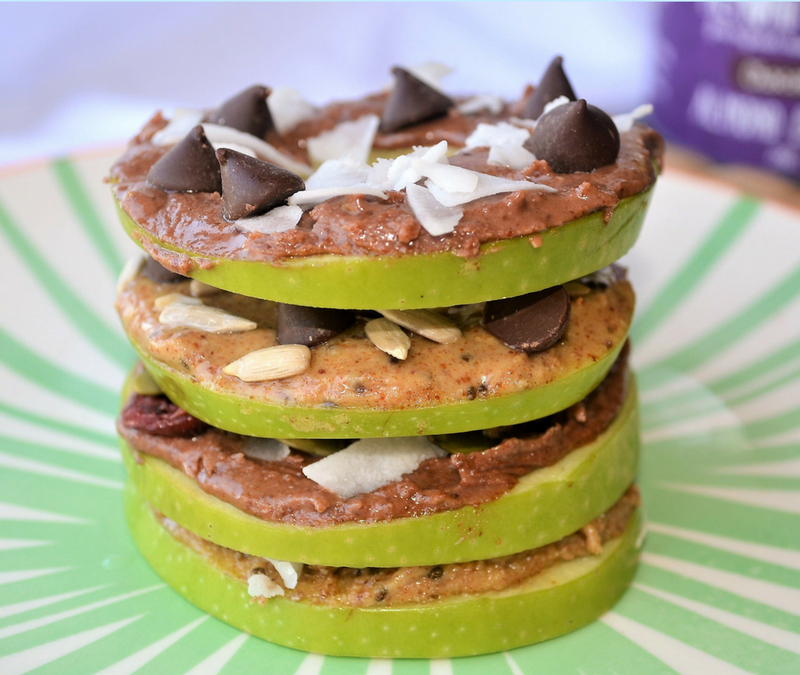 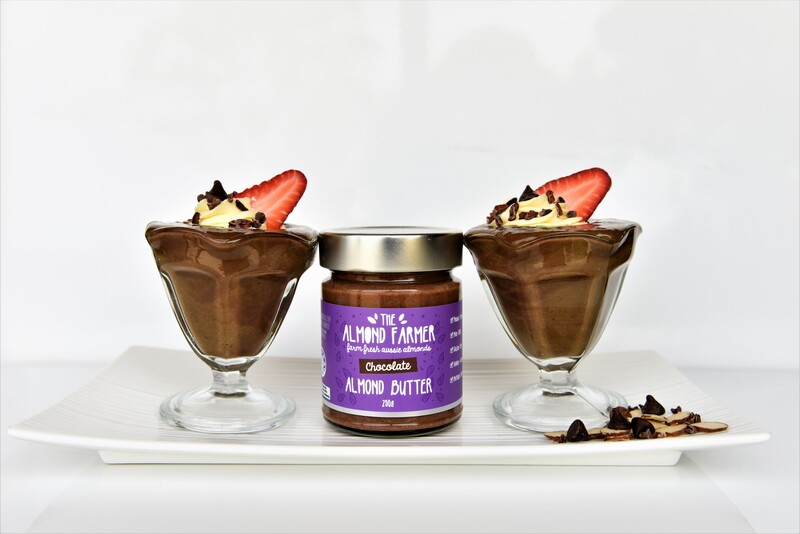 It is perfect to use as a healthy icing, spread on toast, added to smoothies or eaten by the spoonful! 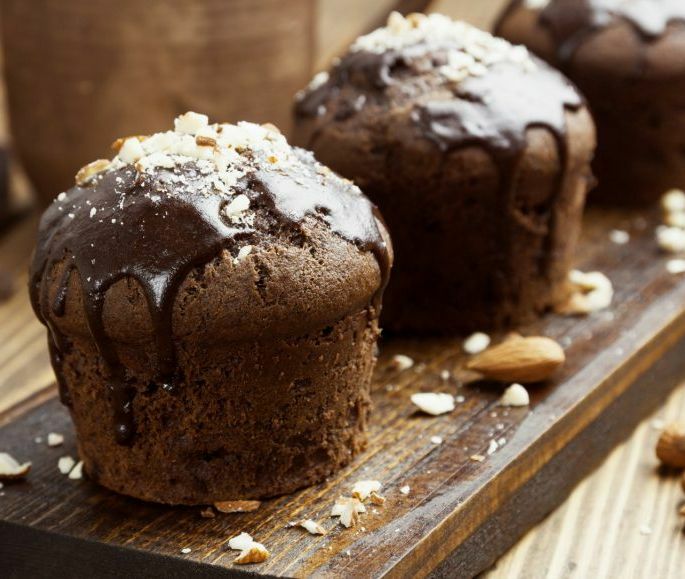 Make sure to try one of our delicious family favourite recipes. 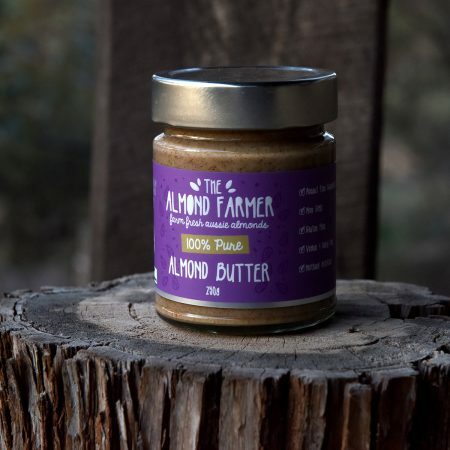 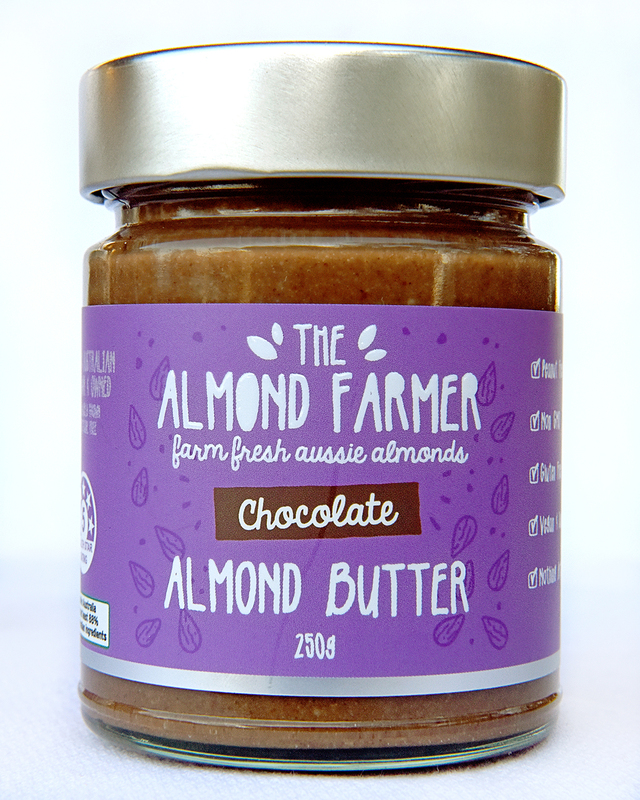 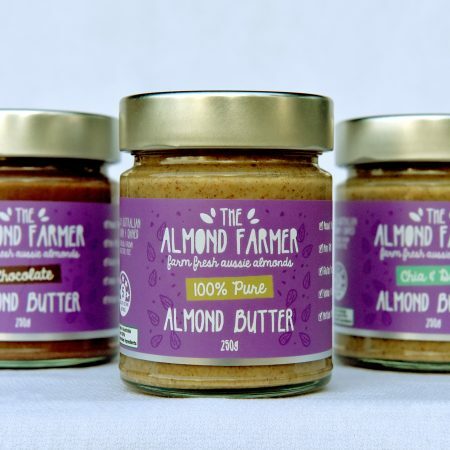 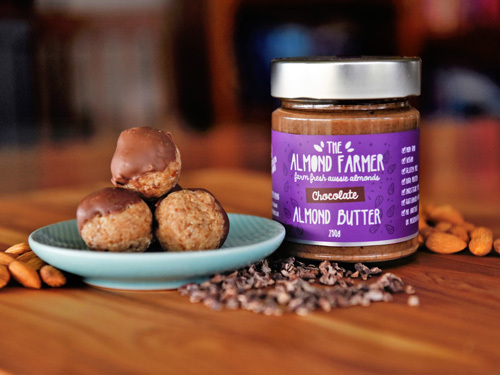 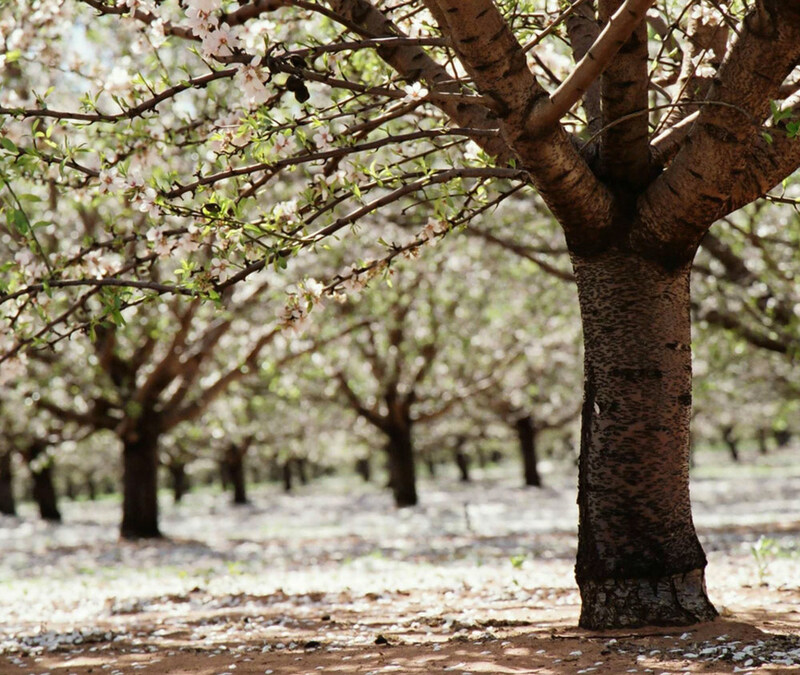 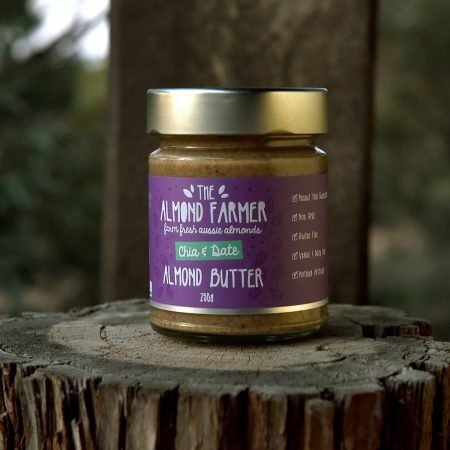 Our chocolate almond butter arrives at your table in a 250g glass jar to maintain freshness.